Three experiments conducted in China and the US investigated the impact of state anxiety on behavioral procrastination. Participants were induced into a high- or a low-anxiety state and then given a period of 12 min either to practice for an upcoming test or entertain themselves (e.g., watch videos). The results showed that participants in a high-anxiety state spent more time practicing for the upcoming test than participants in a low-anxiety state. Impulsivity and trait procrastination were also measured. Impulsivity was found to be positively correlated with both trait procrastination and dilatory behavior. 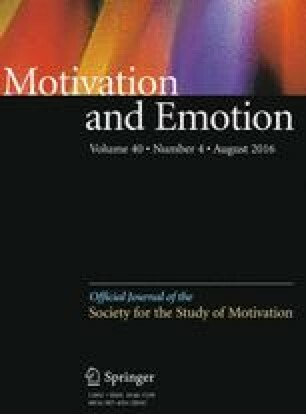 Overall the findings support a self-regulatory theory account such that the negative emotion associated with anxiety motivates people to increase the effort towards reaching a goal and take proactive measures for the most important task, thus reducing procrastination.